We believe God created us to live in relationship with others and only then can we live the full life He intends for us. Sharing life through Community is part of our design, but meaningful relationships aren’t always easy to find. That’s why Small Groups exist — to make life-changing relationships relevant and accessible to you. 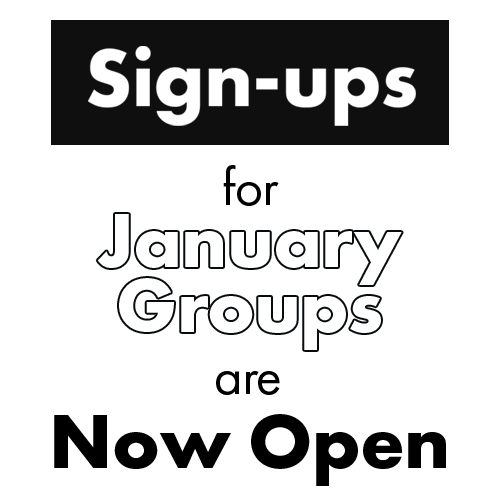 Small Groups consist of 6-10 people and meet in homes, coffee shops, and restaurants in various cities to simply have an amazing time together. We are passionate about seeing every individual flourish in life and we are committed to doing it together. Is There a Small Group for Me? Yes! Small Groups are for everyone and structured according to interests, season of life, and passions. We always need great new leaders who are committed to building community, creating friendships, and initiating lasting relationships through small home groups. To start a Small Group, you must fill out Volunteer Application and select Small Groups as you Ministry of Interest. After we receive your application, we will contact you with more information about our next Small Group Leader Training. For more information on joining or starting a Small Group, please contact the Small Group Department at smallgroups@cottonwood.org.